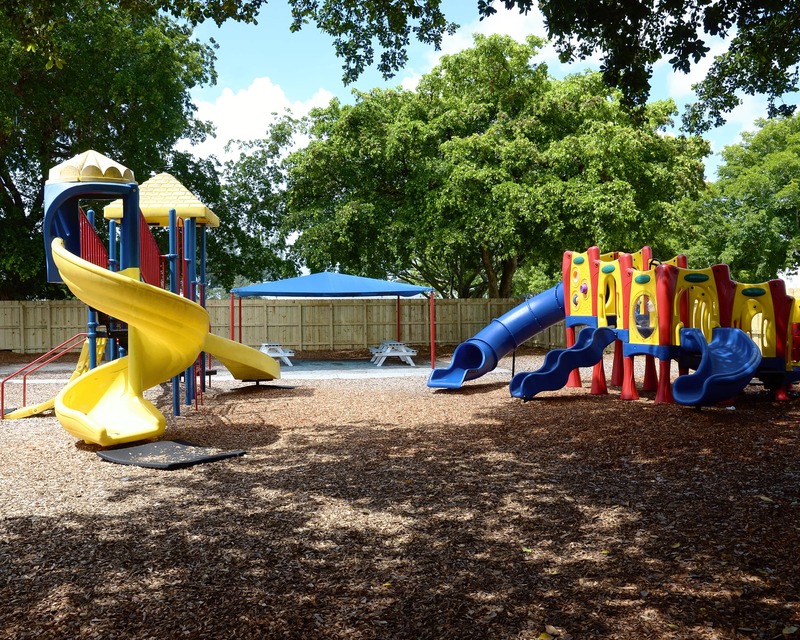 Welcome to La Petite Academy, a NECPA-accredited and gold seal approved child care center in Margate, FL! My name is Shandisha "Shandy" Collins, and I am the academy director. I have been in the early childhood education field for the past 19 years and I also have my director's credential. 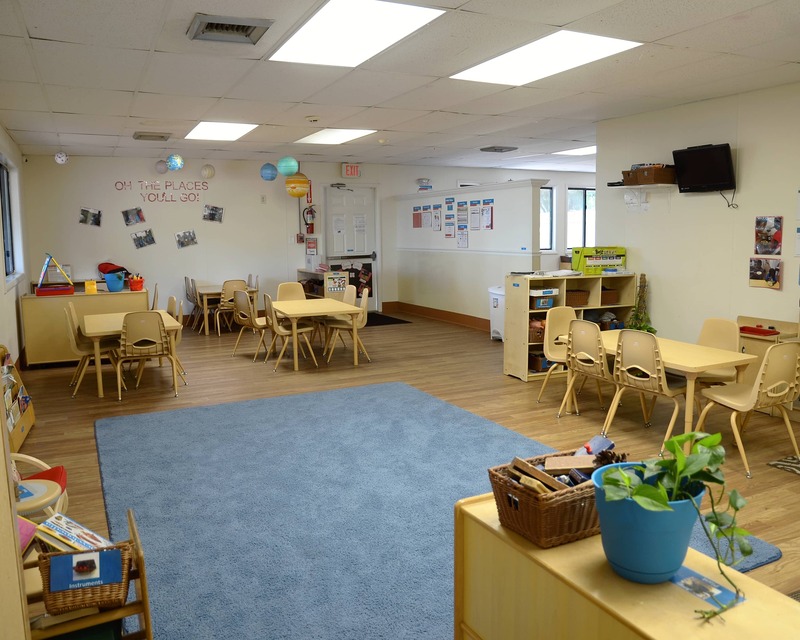 I love being the director of this school for Infant Care and Preschool because the staff, children, and families make this feel like it is my second home. I create a safe, warm and welcoming environment and maintain open communication with every family. 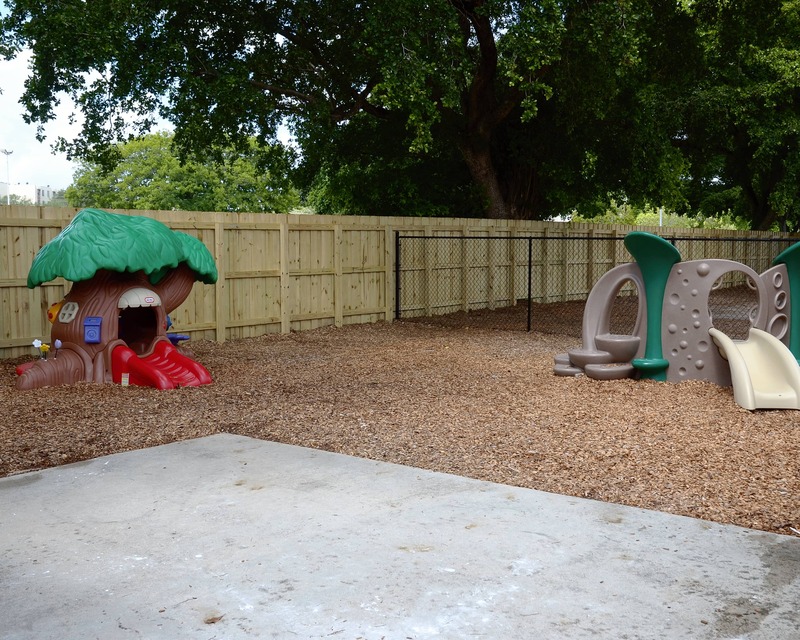 Our center plans many events to ensure that our families meet each other and build strong relationships. We also work hard to involve our families in activities we offer throughout the school year, such as Parents' Night Out and field trips. 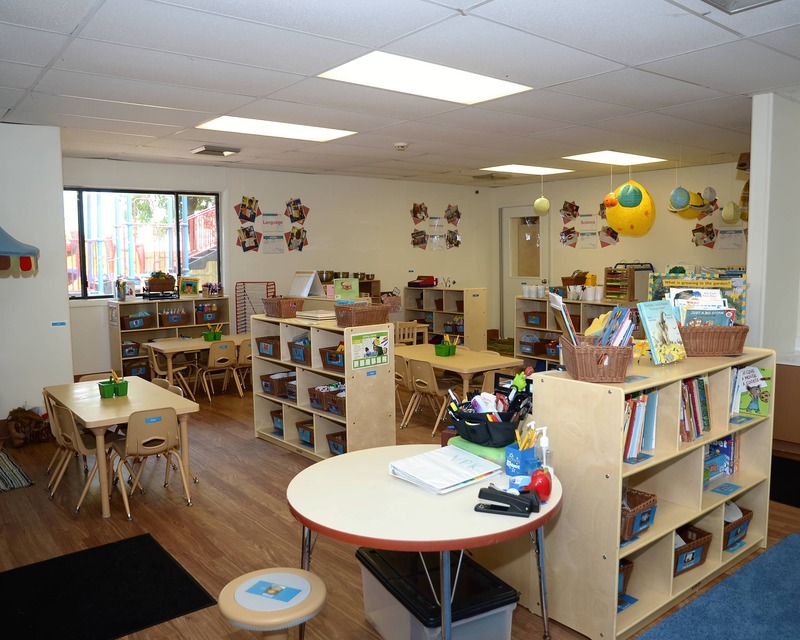 All of our teachers have the Florida Child Care Professional Credential and are certified in CPR/first aid. 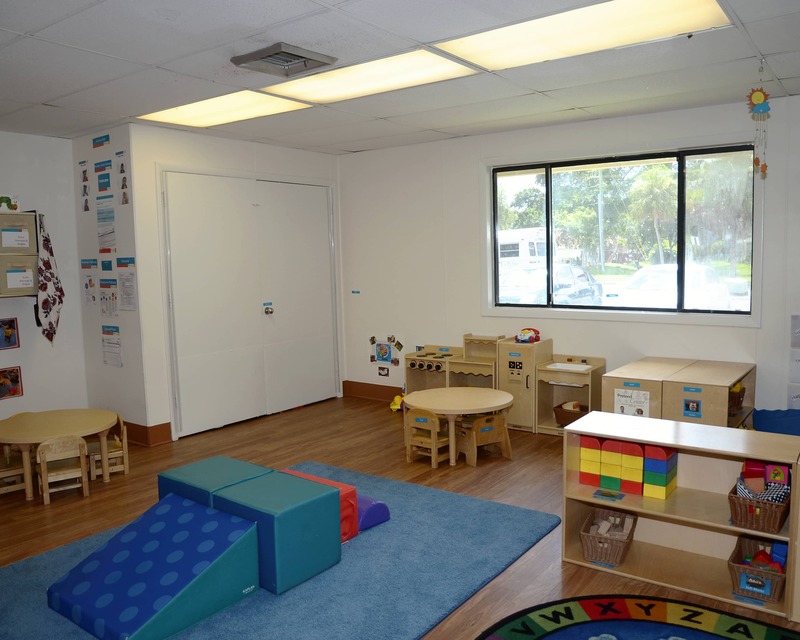 They also receive at least 45 hours of early childhood training. Come join us today! 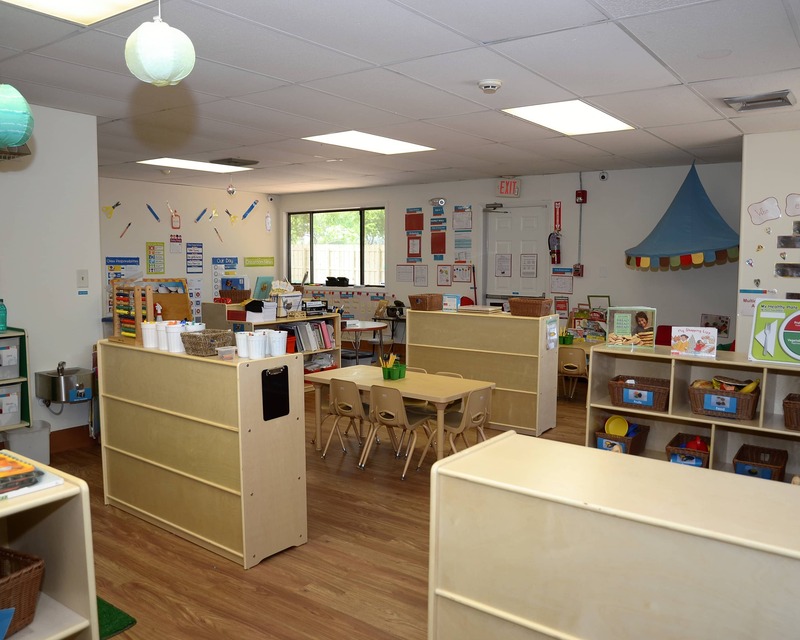 Schedule a tour of our La Petite Academy educational daycare in Margate, FL! 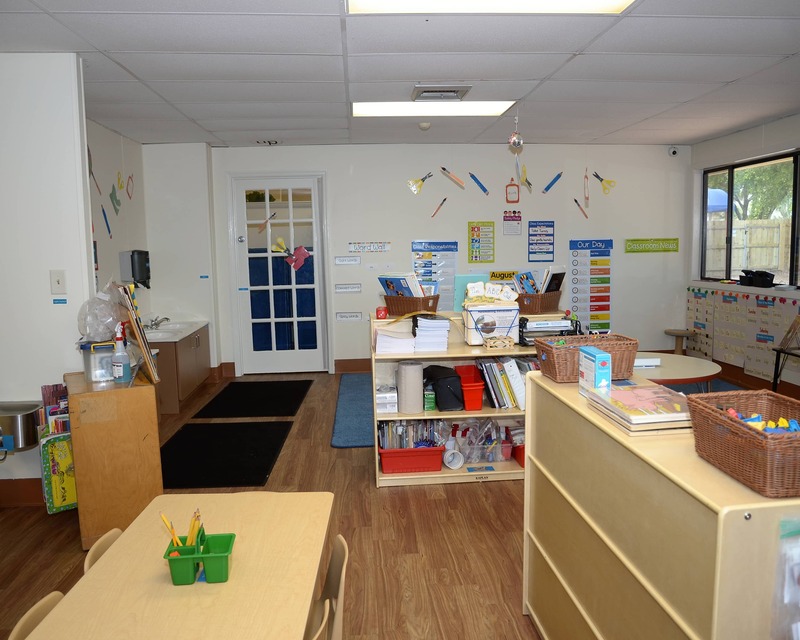 My child has been attending school since she was 6 weeks old, we love being part of the la petite family. I love this school. I am almost sad my son will be going into kindergarten at public school shortly. Love the staff. They not only teach my son all day, but it seems they kind of parent him as well. They show love and discipline in a great way. I have a passion for children's education and love being a part of a child's growth and development at every age level. I take pride in building a strong sense of community both inside and outside the school, while partnering with parents and teachers to ensure lifelong learning. I've always had a passion for working with children. I've been an assistant director for the past five years. I love to support teachers and help them reach their potential by providing them with the resources they need. I am a huge music lover so you will often find me at a concert or event. For as long as I can remember, caring for children has been my passion. I believe children hold the future in the palms of their hands. I love music, poetry, and writing in my journal.